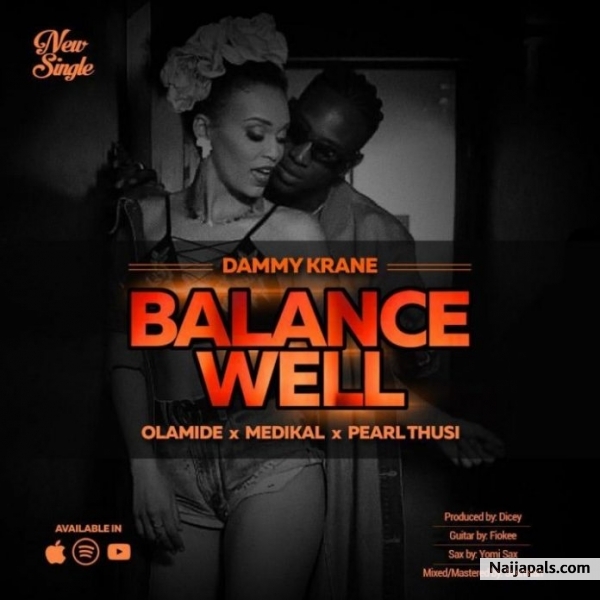 Dammy Krane decides to close the curtains for 2018 with a solid collaborative banger titled “Balance Well“. The new banger features YBNL boss, Olamide, Ghanaian rapper, Medikal and South African act, Pearl Thusi. Check on the star-studded single below and enjoy.